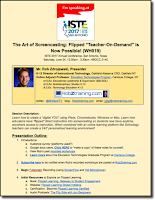 RobZtraining.com: ISTE 2017 Workshop: The Art of Screencasting: "Teacher-On-Demand" Is Now Possible! 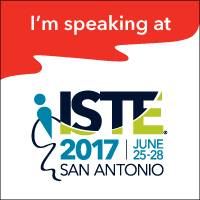 ISTE 2017 Workshop: The Art of Screencasting: "Teacher-On-Demand" Is Now Possible! The Art of Screencasting: "Teacher-On-Demand" Is Now Possible! Can't see embedded video above? View on YouTube. The concept of the “flipped classroom” wouldn’t be possible without screencasting. 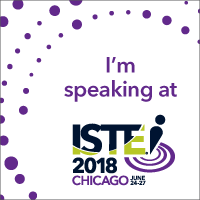 Learn how to create a “digital YOU” by creating screencasts on iPads, Chromebooks, Windows or Mac using leading software packages such as Telestream ScreenFlow, Explain Everything, and various Chrome extensions such as Screencastify and Loom. 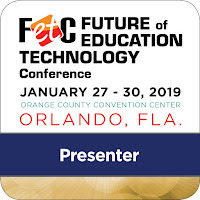 K-12 Director of Instructional Technology and Adjunct Professor Rob Zdrojewski has "flipped" his direct instruction into screencasting so his students now have anytime, anywhere access to teacher instruction. When combined with a digital learning platform like Schoology, teachers now have the ability to create a 24/7 personalized learning environment, perfect for keeping absent students up to date and fostering a more connected classroom! 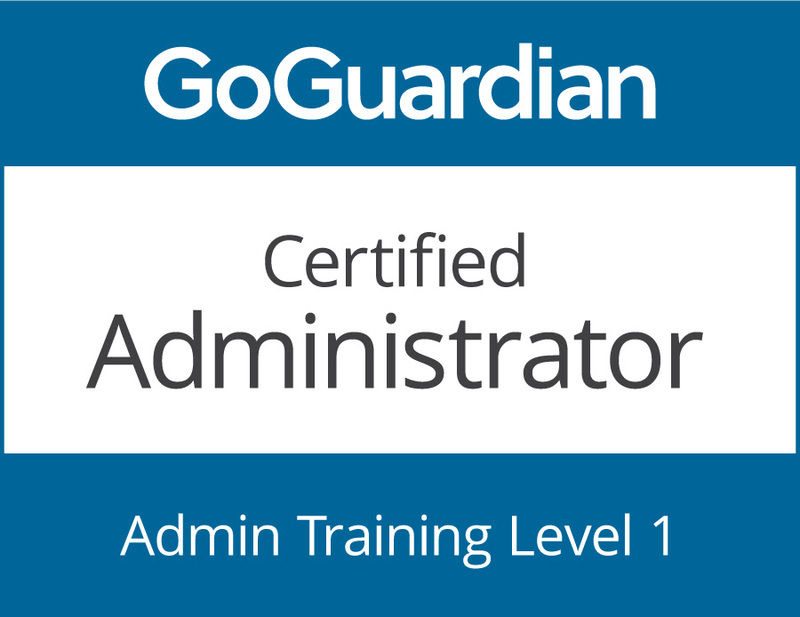 Learn more in this case study. Want to receive email updates whenever Rob posts something new? Subscribe here!